April 11, 2016 — TENANTS HARBOR, Maine — The state has finalized a deal to preserve a long-time commercial fishing wharf. The Maine Department of Marine Resources obtained a working waterfront covenant March 11 on the wharf owned by the four Miller brothers — Hale, Ira, Dan and Peter — at 12 Commercial St. in Tenants Harbor. The covenant means that the pier must be used for commercial fishing. The brothers, all commercial fishermen, inherited the property from their parents in 2002. They undertook considerable improvements to the wharf, including adding four hydraulic hoists to increase efficiencies, according to a news release from Coastal Enterprises Inc. of Wiscasset. They also dredged in the area to provide access for loading bait and unloading catch regardless of the tide. 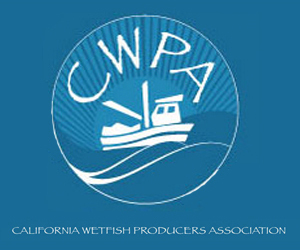 April 11, 2016 — Is commercial fishing sustainable? A panel of government regulators, scientists, environmental advocates and fishermen will try to answer that and other questions about the future of one of New England’s most iconic and important industries at a forum this Thursday. The event, which is free and open to the public, runs from 6 to 8 p.m. at Sapinsley Hall in the Nazarian Center for the Performing Arts at Rhode Island College. It is being presented by The Providence Journal, Rhode Island College, Leadership Rhode Island and Mystic Aquarium. 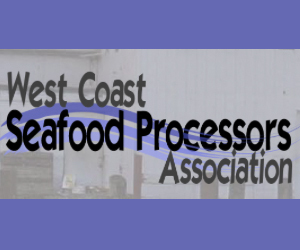 The forum comes at a time when the fishing industry is confronted with a host of challenges. April 11, 2016 — There’s a bounty on the head of any Maine lobster found in Scandinavian waters. Homarus americanus is a parasite-carrying, disease-spreading invasive alien threatening to breed infertile hybrids and destroy the local species. That’s the view of researchers and politicians in Sweden, where Maine’s biggest export product is a feared intruder. Swedish officials describe a race against time to stop the invasion as they try to convince the 28-member European Union to halt all imports of the North American lobster, a move that could cost Maine lobstermen almost $11 million a year. But some European chefs, whose patrons value the meaty North American crustacean over its tiny European cousin, say such a ban is premature and would have dire consequences for their establishments. Sweden has been sounding the alarm since 2008, when a trawler first netted three North American lobsters with rubber bands on their claws off its west coast. Since then, 32 North American lobsters have been caught in Swedish waters, a sign they had been released into the ocean or escaped despite national prohibitions to hold American lobsters in net cages. Most of them have been caught in the Gullmar Fjord, causing increasing alarm among researchers at the Department for Aquatic Resources in the Swedish city of Lysekil. April 8, 2016 — GLOUCESTER, Mass. 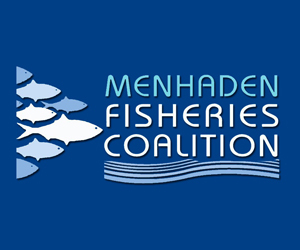 — The city’s Fisheries Commission weighed in with public comments on proposed adjustments to the Northeast Fishery Management Plan, expressing concern about heavy cuts in 2016 catch quotas for some of the fishery’s most important species and frustration with the process for determining the size of fish stocks. 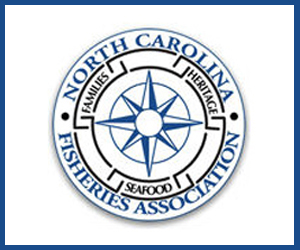 The commission’s comments, which significantly mirror comments generated by the Gloucester-based Northeast Seafood Coalition on Framework Adjustment 55, are contained in a letter to John K. Bullard, regional administrator for the National Oceanic and Atmospheric Administration. April 8, 2016 — The trade of fresh water species between the fish and wildlife departments of New Jersey and Massachusetts will continue this year. The New Jersey Division of Fish and Wildlife will ship its surplus northern pike fingerlings for 2,000 eight-inch Massachusetts-raised landlocked salmon. The salmon will then be reared and stocked in freshwater lakes in the future as part of the Landlocked Salmon program, now in its 10th year. April 8, 2016 — In New Bedford, Massachusetts, the setting of Herman Melville’s story of the Great White Whale, there is a suspended whale skeleton that has been oozing oil for over 15 years. The New Bedford Whaling Museum is filled with cannibal forks, the world’s largest scrimshaw collection, canned whale meat, and 2,500 handwritten accounts of whaling voyages. Here the unusual is usual, including its collection of four whale skeletons hanging over the entrance. These giant marine mobiles include a humpback named Quasimodo, a fetal right whale and its mother Reyna, and the biggest — a blue whale called KOBO. April 8, 2016 — PORTLAND, Maine — Scientists with Boston’s New England Aquarium are working on research projects to better inform the management of an imperiled species of skate. Federal surveys indicate the thorny skate’s population has declined dramatically since the late 1960s. The Maine Marine Patrol arrested Dana Wayne-Holmes, 61 of Gardiner on Saturday April 2 for illegal possession of elvers. 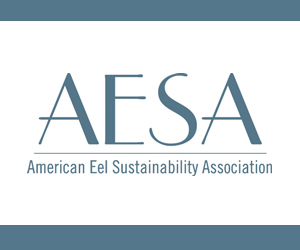 Illegal possession of elvers is a criminal offense and is punishable by up to a year in jail and a $2000 fine. 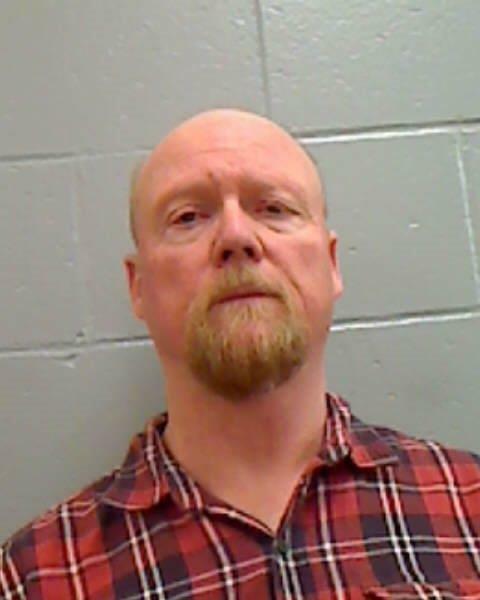 Holmes was arrested in Waldoboro after an investigation by the Marine Patrol revealed that he was attempting to purchase and sell elvers without a license. Holmes held an elver dealer license in 2015, however he does not hold a current dealers license. Also charged in the investigation was licensed harvester Irving Banks, 47 of Jefferson. Banks was charged with exceeding his individual elver quota, also a Class D crime punishable by up to a year in jail and a $2000 fine. In addition to fines and jail time, Banks faces possible one-year administrative suspension of his current license while Holmes faces possible one-year suspension of his right to obtain a dealer license in the future. The Marine Patrol investigation involved eight Marine Patrol Officers including Lieutenant Jay Carroll, Sergeant Russell Wright, Sergeant Rob Beal, Sergeant Matt Talbot, Specialist Matt Sinclair, Officer Brian Brodie, Officer Jon Luellen, and Officer Chris Hilton. The Marine Patrol seized thirteen and half pounds of elvers from Holmes worth an estimated value of more than $18,000 based on per pound value at the time of the violation. MASSACHUSETTS: Will Sea Bass Quota Go Up or Down? April 7, 2016 — Last year, sea bass literally put some commercial fishermen in the black. 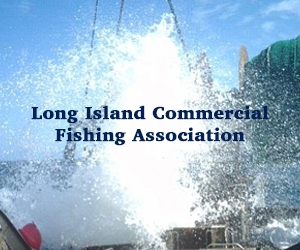 The black fish with the delicious pure white meat abundantly filled local waters and made up some financial losses for fishermen curtailed by otherwise stringent regulations on striped bass, cod, flounder and other lucrative species. 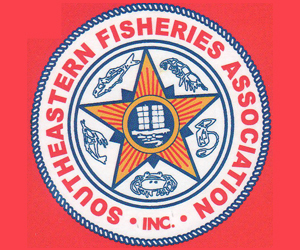 The Massachusetts regulatory agency says these revisions are being implemented along the entire Atlantic seaboard via “emergency rulemaking” to take effect prior to the onset of the 2016 season. Public hearings will be held to discuss proposals before changes are finalized. April 7, 2016 — GLOUCESTER, Mass. 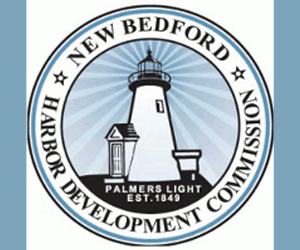 — The U.S. Labor Department has filed suit against two Gloucester waterfront businesses and their owner, seeking more than $200,000 in damages after the company failed to pay overtime to its workers over a three-year period. The suit, filed in U.S. District Court in Boston and announced this morning, targets Zeus Packing Inc. and Cape Ann Seafood Exchange, both based at 27 Harbor Loop, and their owner, Kristian Kristensen, is seeking $203,998 in liquidated damages for 132 workers, designed to compensate them for hardship they sustained by not having received the money they should have been paid, said Carlos Matos, the Labor Department’s wage and hour division’s Massachusetts district director this morning. The suit says Zeus Packing Inc. and Cape Ann Seafood Exchange failed to pay the workers $203,998 in overtime wages due from October 2011 through September 2014 in violation of the Fair Labor Standards Act. While Kristensen and his companies paid the workers the $203,998 in back wages due in December 2015, Kristensen is contesting the liquidation damages payment, Matos said.